Today I went out for a short ride behind Nîmes and ran into a fellow cyclist. This is interesting timing since someone very recently asked if cyclists talk to each other on the road in France. Until now I’d have said ‘non’. Anyway, the gars in question was an older man (62 he said) and we sparked up a conversation about our bikes. He feigned interest in mine before taking the bait of my questions regarding his. I found out that he bought the frame and constructed the rest himself, part by part. EVERYTHING was carbon, including the crankarm, the pedals, the wheels – even the brake levers! A touch of carbon envy took hold of me and we discussed my next upgrade. I’d been told at the bike shop that my next buy should be new wheels, since they would add a lot of performance and reduce weight a bit as well. This guy figured that I definitely needed to change my crankarms first (and pedals), as well as getting ceramic chainrings while I was at it. I lifted up his bike with about 1 and half fingers. I saw his point. He then asked me if I was climbing the hill back towards Nîmes and I naively told the truth, so off we went up the mountain. His riding style was awesome (I can attest to this because I spent most of my time behind him…). He turned a very big gear and spent most of his time out of the saddle. However, unlike me in that position, his bike was totally silent. His body rocked rhythmically back and forth a bit, but his bike didn’t move an inch. A joy to behold, I can tell you. And yes, humbling. It was all I could do to keep up with him. We climbed these 3 km at an average 24 kph, about 4 kph faster than I usually do it. I am more and more realizing that I’ve got some way to go before I get anywhere near competitive. This is simply a sport for another type of human (he was barely heavier than his bike, I’d guess!). So, March is more base training. I’ll go hard once a week maybe, but will concentrate on long, slow rides that MUST result in another kg or two before the next race. Right…? Teacher or torturer, I’m not sure. But yeah, it was a learning experience for sure. Hi Gerry, how timely that I read of your dose of carbon envy. Today I took delivery of my new Orbea Onix Carbon Roadie! Your blogs relating to the joys of the recent delivery of your new Bianchi was yet another “sign”for us to replace our old faithfuls, all in the interest of speed and distance covering ability of course. And now you are already talking of upgrades! We had to get Orbea, with Orbea being based in the Pyrenees, they are practically local to St Genies! Well thats what we tell ourselves as justification on this side of the globe! All the best and Keep wiping the mud off your shoes! Steve, I have to admit that until pretty recently I’d probably have been standing beside your friends, giving you go at your ‘lightness fetish’. However, now that I am interested in speed all of a sudden I see the reason for the obsession (in general. I don’t know how obsessed you actually are)! 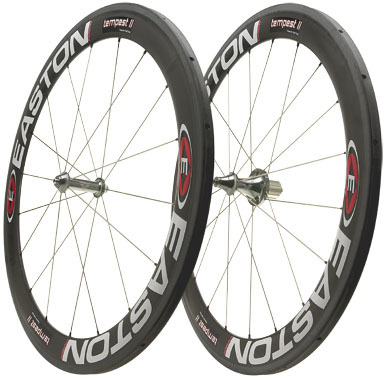 I just got back from the shop actually and was weighing cranksets and wheels to see what will be my next upgrade and I think it’ll be the wheels for sure. 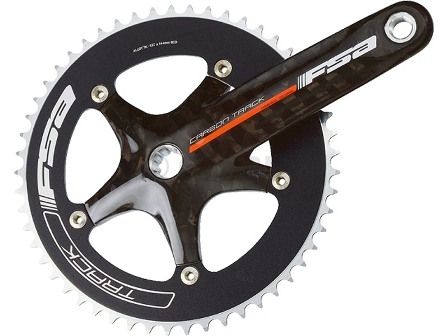 If I can afford carbon they weigh nothing compared with the alu set I’ve got. And thanks for the reminder about the ‘mud-shoe’ technique. I’m going out for a long haul tomorrow and need to practice. Yes I get the impression that your carbon diet is a recent affliction! Adding lightness is definitely an obsession, albeit with good humor most of the time, as I (like you I am guessing) have a champagne carbon (or titanium) taste with a beer carbon budget! I do however seem to have a bit of difficulty adding lightness to the girth though!! My proudest achievement is I now have Julia enjoying a bit of Carbon in her cycling as well! Look forward to reading about your next ride. mmm, beer. Thanks for reminding me of the good things in life that I’m trying to avoid!